Title East African journal of peace & human rights. Cellar JX1 Ea77 10 2004 3500501055364. Ceased in print with end of 2016. Note Latest issue consulted: Vol. 4, no. 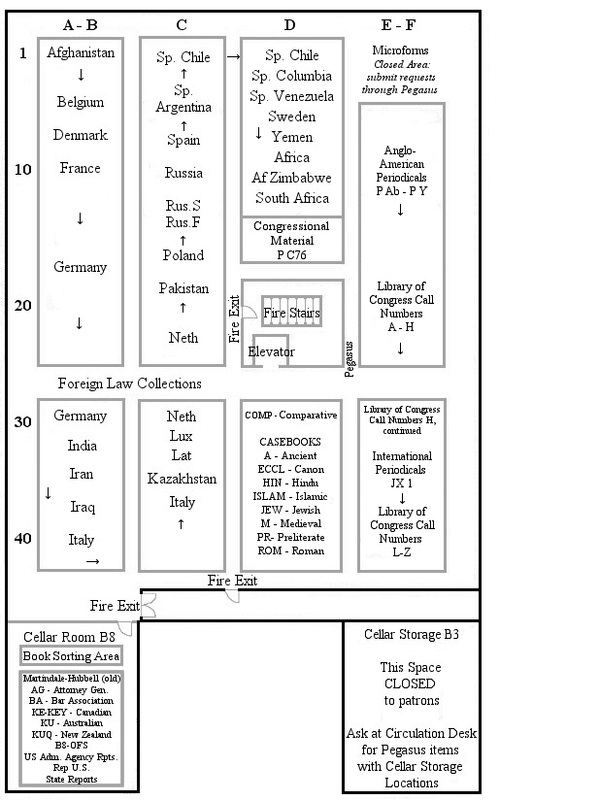 1, published 1998.
International law -- Africa -- Periodicals. Africa -- Politics and government -- Periodicals. Corporate Author Makerere University. Human Rights and Peace Centre.